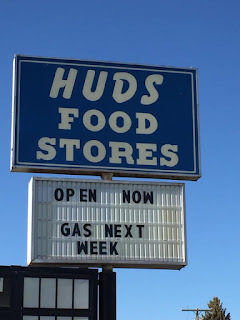 Huds, built in 1938, is now Short Stop 2. 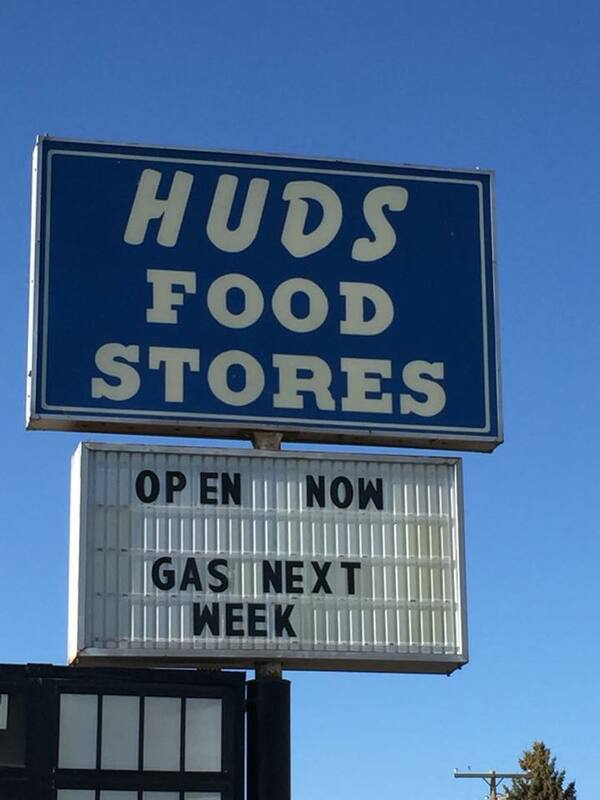 Short Stop 2, also known as Hud’s Food Store, will have a grand reopening Saturday, May 21, at 3 p.m. Located at 12492 N. 5th East, the store can be found by driving straight out Lewisville Highway, past the city of Idaho Falls’ Sage Lakes Golf Course. This is the second store for Jason and Jennifer Anderson, who bought the Short Stop Market in Highland Park in 2013. Jason Anderson said he became aware last fall that Hud’s was for sale. They closed on the property in December. The store, officially located in Coltman, was built in 1938. It had been closed for 2 1/2 years before the Andersons bought it. Going by USGS data, he learned there are about 1,400 households within a three-mile radius. Anderson said he plans to operate as a hybrid. “About 40 percent of what we carry is what you’d find in a grocery store and about 60 is more convenience store,” he said. The inventory mirrors the Highland Park store, which will still be the base of operations for Short Stop’s delivery service. The grand opening will feature food, games, trivia and prizes. “We want to meet the community and give them a look at what we have to offer,” Anderson said. For more information, visit www.shortstopmkt.com or the Facebook page, Short Stop 2, or call (208) 970-4240.